In this paid video you can find out about True Crime Legends by Silk Hat Games. 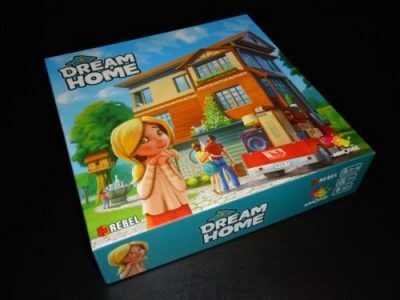 Dream Home is a lightweight set collection and card drafting game that has players striving to create their dream home. “Dream” being defined as the home that scores the most points, not the one that looks the coolest. 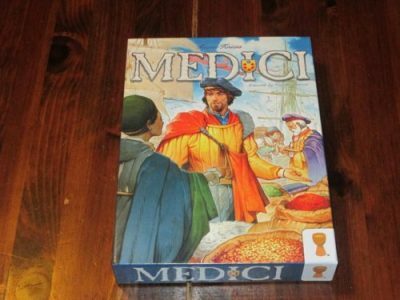 The third edition of Medici plays the same as the second edition, with one difference: an included two-player mode. To play with two players, each player adds the two-player supplemental mats to the end of their ship mat, increasing the size of their ships’ holds to seven (from five). Before each round, remove eighteen cards from the deck (as you would for a three-player game). The scoring scheme is different for both most-valuable ship and for the commodity tracks. 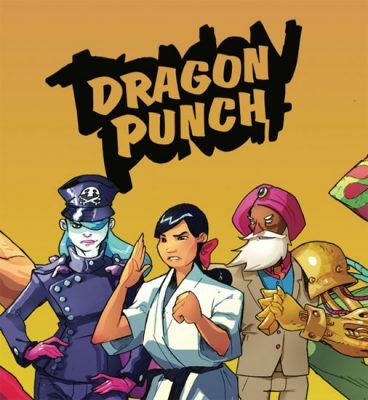 Otherwise, the game plays using the same rules as with more players. 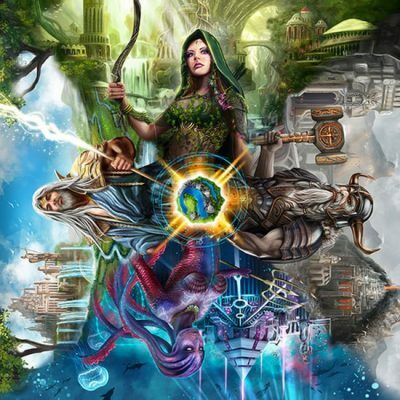 In 4 Gods, players assume the roles of gods who are trying to create a new world by placing tiles that represent the landscape. They are also competing to have the most influence by assigning their prophets to different areas of the new world. 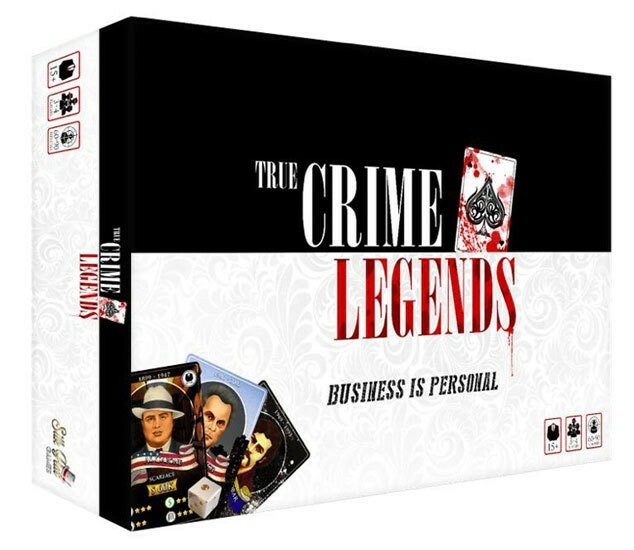 The unique aspect of this game (in its normal mode) is that it plays out in real time, with all players taking their turns simultaneously. When the game ends, the new world is evaluated and points are earned in several ways. The player with the most victory points is the winner. 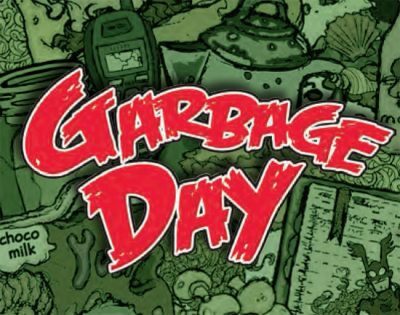 In Garbage Day, players will be placing trash cards onto a trash can, which also doubles as the game “box”. There are no victory points to be earned here, the name of the game survival. You’ll be placing cards into your room, opponent’s room, or onto the can itself. Careful must be taken though, for if you knock too many cards off of the pile, you’re out of the game! Last one left is the winner.